When passionate people meet together, unbelievably beautiful things can happen. A sustainable spear fisherman met a creative Chef. The future of Fishing will be found in a heritage building in Cozumel. Your best Seafood Dinner ever…? 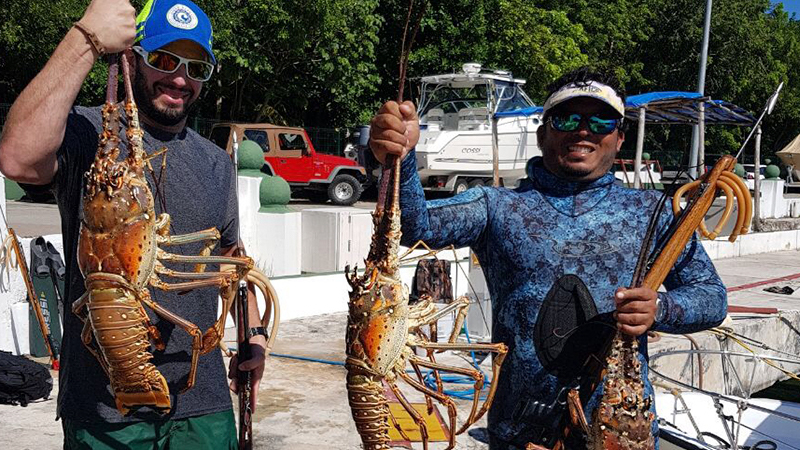 Spearfishing Today strongly believes in the from Sea to Table concept. We do not spear a Fish to just kill it. We take out food for the day and eat it. Restaurant El Palomar is well known for its location, “everybody knows the building”, and definitely as well for its Island Cuisine, the veranda and the bar with ocean view. 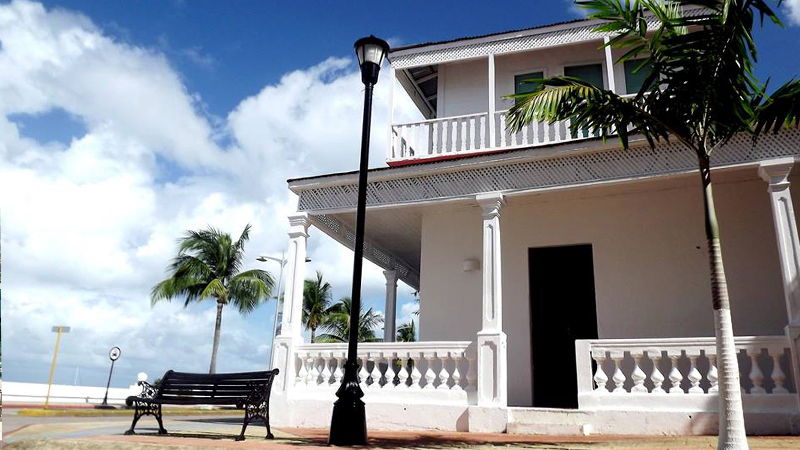 El Palomar, built in 1903, is one of the most representative buildings in Cozumel. It has been a silent witness of the transformation of the island of Cozumel. Despite of corrosion, hurricanes and the continuous interest of people to tear down the building . 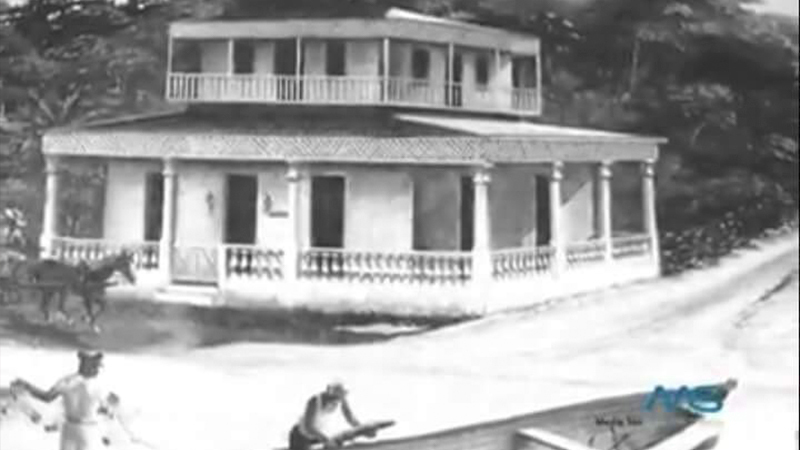 El Palomar is already considered a heritage of Cozumel. Did you know…that the origin of the name El Palomar is a mix of two last names “Palomeque – Martinez”? Together they they make Palomar. 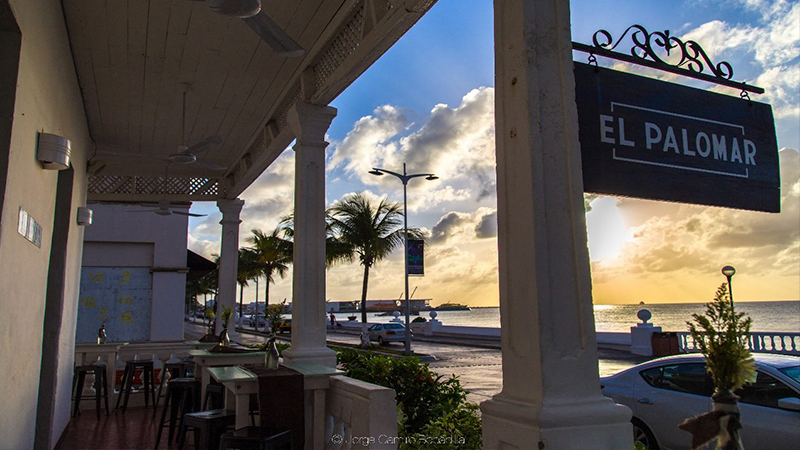 Today El Palomar is a great restaurant – bar (https://www.facebook.com/ElPalomarCozumel/) and the Dinner creations of chef Paola Torroella you will not soon forget (that counts as well for the Sunsets, what a view). Leo, owner / guide of SpearfishingToday: “I founded Spearfishing Today 10 years ago in 2008. 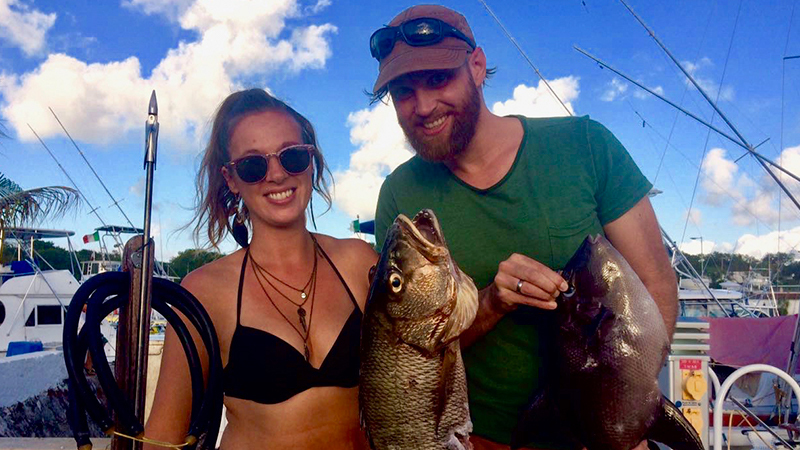 What started as a one man operation, a way of survival, became a passion, a thriving business and an opportunity to educate about Sustainability (https://spearfishingtoday.com/slow-fish/). 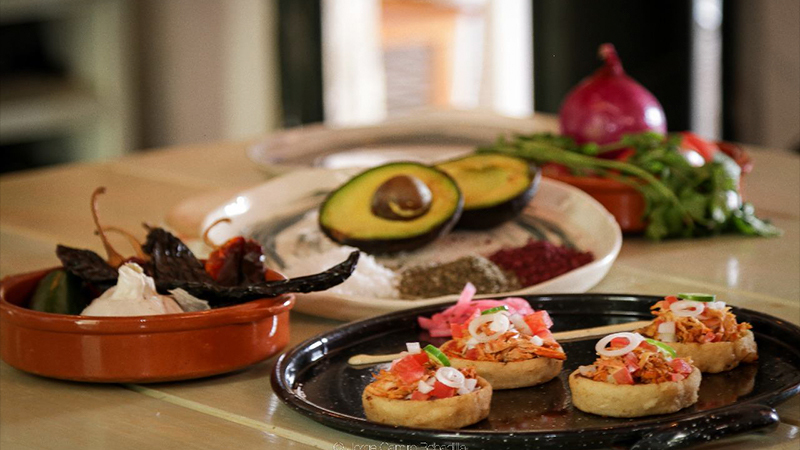 So, how does the From Sea to Table in Cozumel Experience look like? 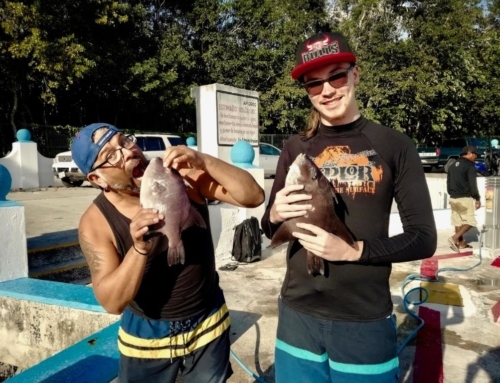 After your Spearfishing Adventure with us in Cozumel we will clean together your Catch. 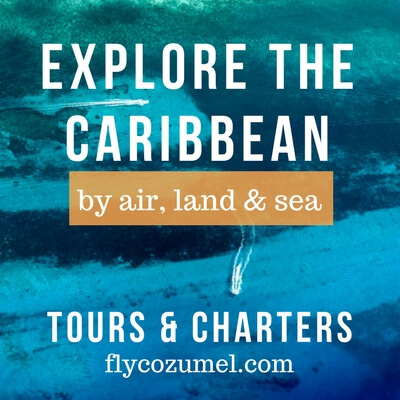 You can find Grouper, Snapper, Triggerfish, Wahoo, Mackerel, Mahi Mahi, Cobia, Lobster, Crab, and much more in Cozumel. Then we will bring the Catch to Chef Paola at Restaurant El Palomar. Feel free to join and discuss with Paola what you like and don’t like for your Seafood Dinner. Then go back to your hotel / resort or condo and come back with Sunset for the Best Seafood Dinner you ever had: From Sea To Table in Cozumel at El Palomar. 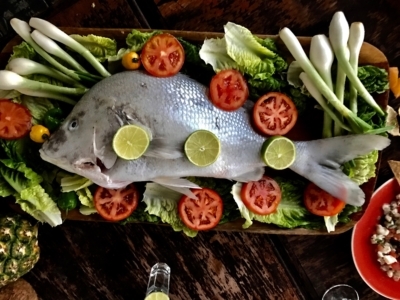 – Preparing your fish, side dishes included. Feel free after your Dinner to stay at the bar at El Palomar, so that you can enjoy the mixology of La Pecadora. For the Best Seafood dinner ever in Cozumel, join us Spearfishing and experience a memorable From Sea To Table in Cozumel experience. More info? Contact us through bookit@spearfishingtoday.com, or book a Spearfishing Trip in Cozumel and the El Palomar option will pop up as an add on. See you soon! Happy Spearing, buena pesca and Provecho!